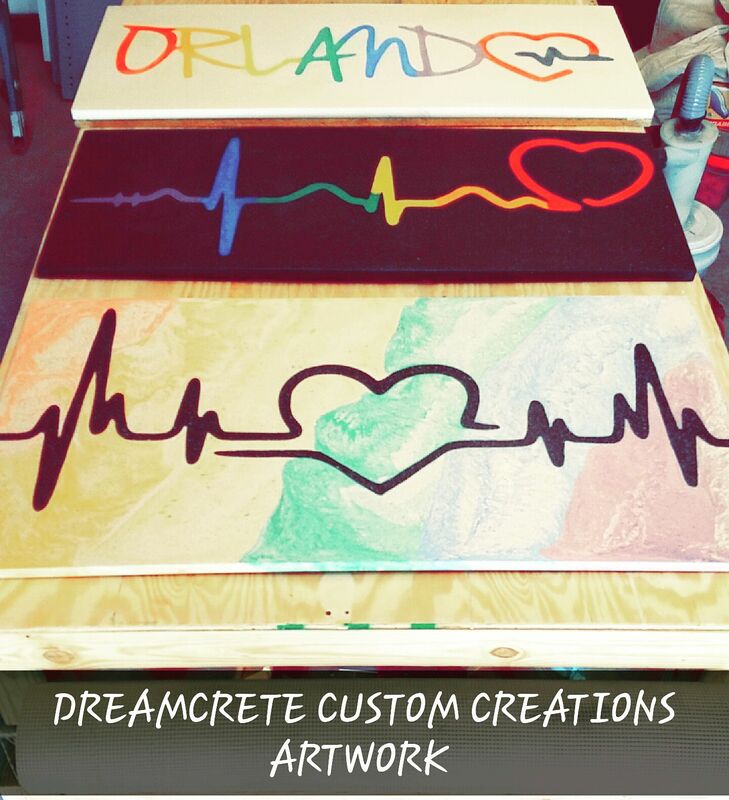 These concrete wall art are completely custom and One of a kind. 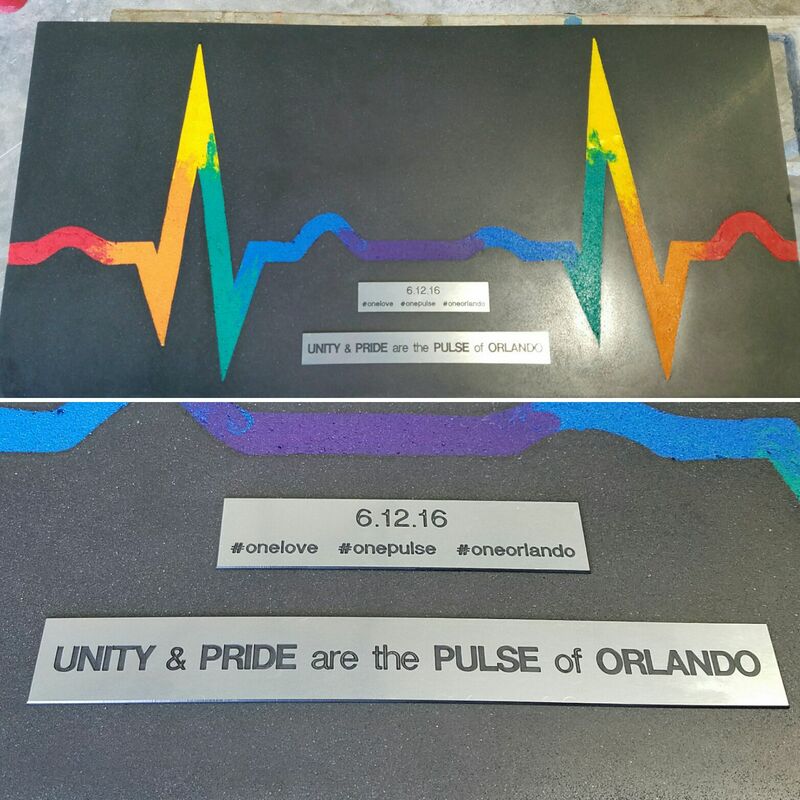 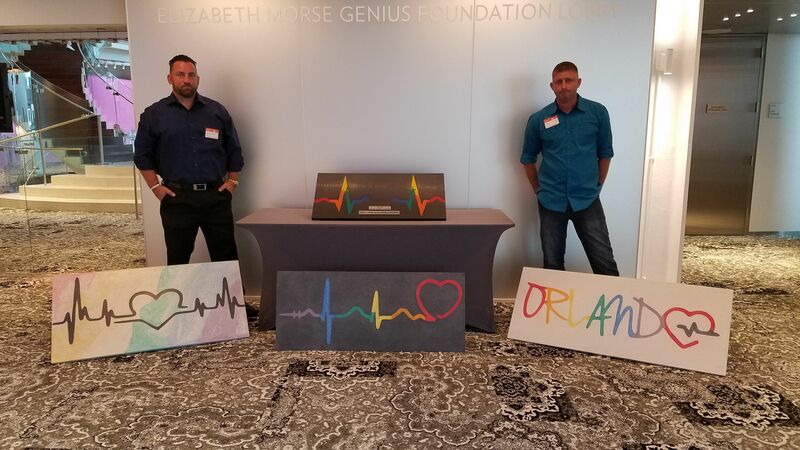 All 4 pieces will be featured THIS WEEKEND at The Orlando Home & Garden Show September 9th - 11th and will FINALLY be available for sale in a Silent Auction which all proceeds go to #OneOrlando and benefit The Pulse Victims. 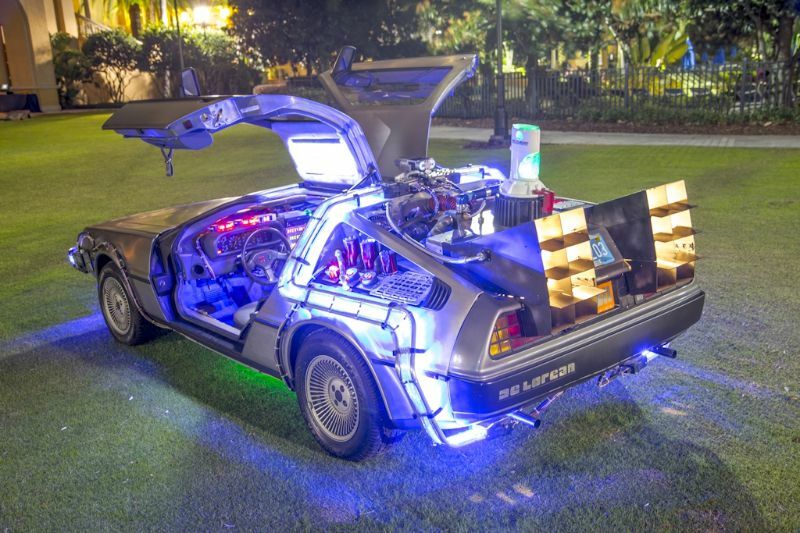  Also stop by the booth and see the DeLorean Time Machine and take pictures with the car and see other custom concrete designs for your home.